Welcome to the Team Forse Five Day Fitness Challenge! 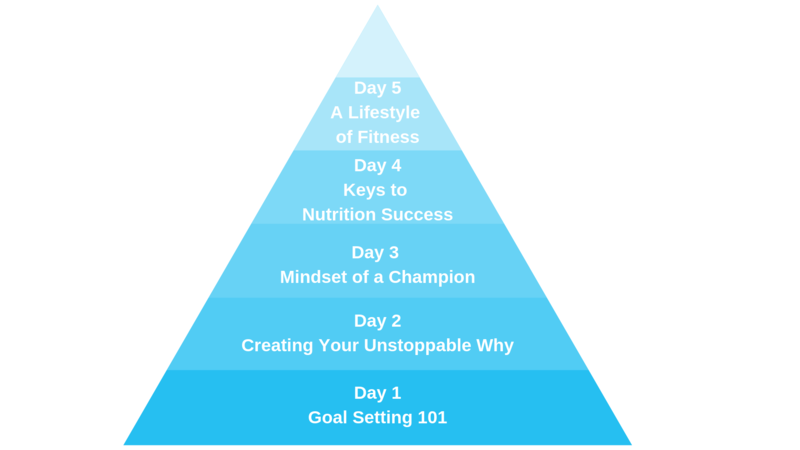 This is a five day free challenge designed to help you become a high achiever, give you the tools to transform your life, and help eliminate the confusion within the fitness world. What do you get as part of the challenge? Nate Forse, is the driving “Forse” behind Forse Lifestyle Coaching of Los Angeles, CA. He played D1 college football at West Virginia University and then pursued his dream to play in the NFL by playing in the Arena Football League. 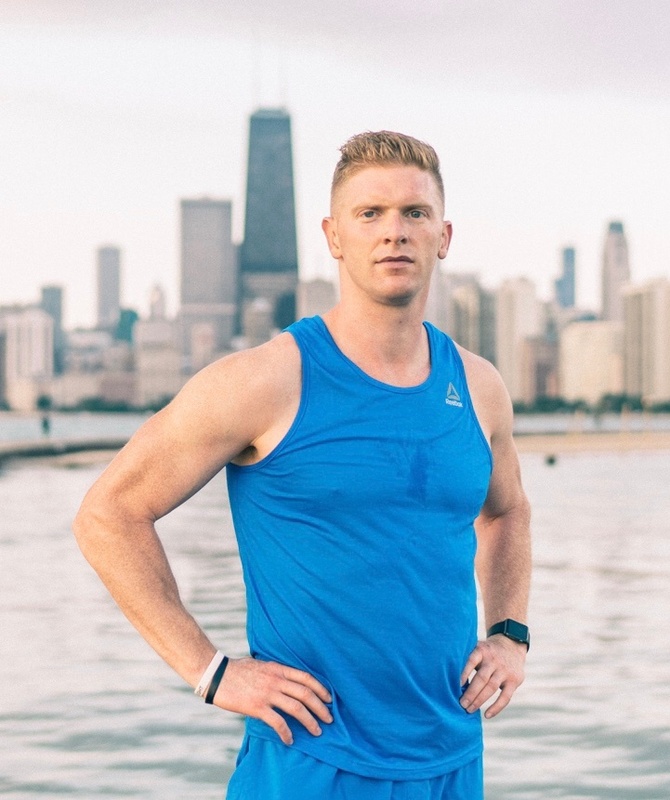 He ultimately landed a job with the Chicago Rush and then made Chicago his home, bringing his unique training style, expertise, and knowledge to the Windy City. He recently moved to Los Angeles to fulfill his mission of empowering high achievers to uncover their true purpose and maximize their lives by mastering their bodies. He does this through boot camps, transformational events, online coaching programs, his podcast, and various other brand partnerships. "My mission is to help people become high achievers, truly find their life purpose, maximize their life, and master their body." Commit to showing up for 5 days, have a coachable attitude, and be hungry to become the best version of yourself! Does this sound like you? If so, I can’t wait to partner with you on this journey!! !